A court here Monday discharged Delhi Chief Minister Arvind Kejriwal in a criminal defamation complaint filed against him over his alleged 'thulla' remark against the city police. Additional Chief Metropolitan Magistrate Samar Vishal granted relief to the politician saying the complainant, a Delhi Police constable, was not a person "aggrieved" in the case and, therefore, his complaint of defamation was not maintainable. "Since he (complainant Ajay Kumar Taneja) is not named, the test would be whether the words would reasonably lead people acquainted with him to the conclusion that he was the person referred to. No such evidence of any person has been led which could even remotely suggest that," the court said. "The interview impugned was not directed against the complainant so that he can say that he has been personally defamed. Nor can it be said that he has been the object of the attack... In this case, there was no specific legal injury to the complainant. "The complainant is not a person aggrieved in this case, the words prima facie not defamatory of the complainant, therefore, this complaint of defamation filed by him is not maintainable. 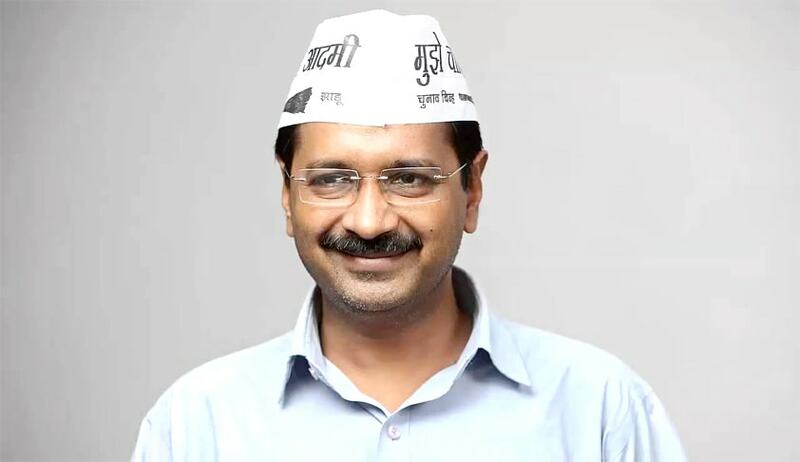 The accused Arvind Kejriwal is, therefore, discharged on the basis of the aforesaid discussion," the court said. The court had on May 7, 2016 summoned Kejriwal as an accused in the case filed under the sections relating to defamation (499 and 500 of Indian Penal Code). The complainant had claimed that being a member of the Delhi Police, he was defamed by the word used by Kejriwal. In the complaint, the constable claimed that the Aam Aadmi Party (AAP) supremo had used the 'derogatory' term "thulla" for policemen on a news channel while talking about the AAP government's "constraints" in ensuring effective functioning of the Anti-Corruption Branch. "That due to the acute agony and being mentally hurt by the attitude of Kejriwal towards Delhi Police, the complainant was unable to concentrate on his job as he was very much disturbed," his plea had said. Advocate L N Rao, who represented the complainant, said he will approach the higher court challenging the order.